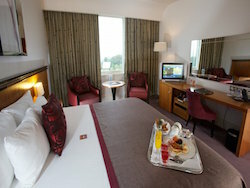 Enjoy two reward nights at Fota Island Resort in a double or twin bedroom with full Irish or continental breakfast. To get this voucher, please log in. Earn points for every €1 you spend when you sleep, taste, revive or play at The Fota Collection.